2. Value Added Services: Provides maintenance information, maintenance cases and Internet search service. 4. Module Design: Adopt modular design concept, and except the main module (includes display, diagnosis,and printing), other modules are unified sizes and appearances to achieve that the customer can purchase each one(s) of their actual need. 9. How to Update: Officail website online update!! Unique Appearance fully upgrade the structure and the appearance, fully account of the user`s experience and the ergonomics, to achieve unique and innovative design. 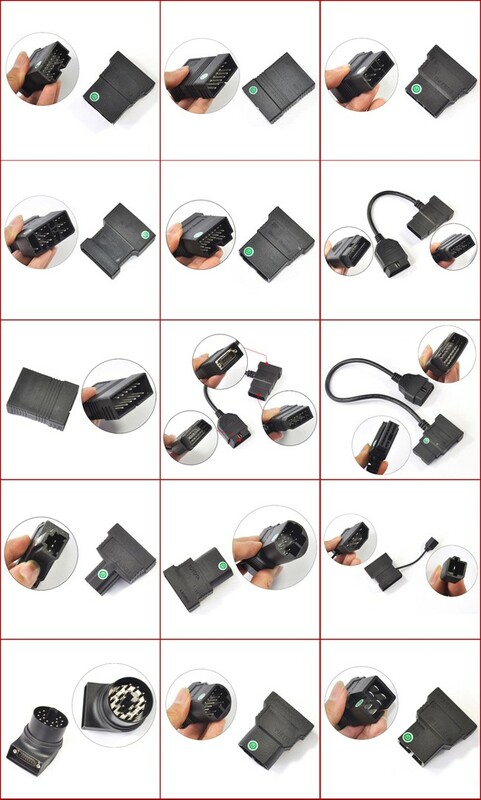 5.Wide Test Range This diagnostic software can detect electronic control system malfunction which from Asia, Europe, and the United States etc. 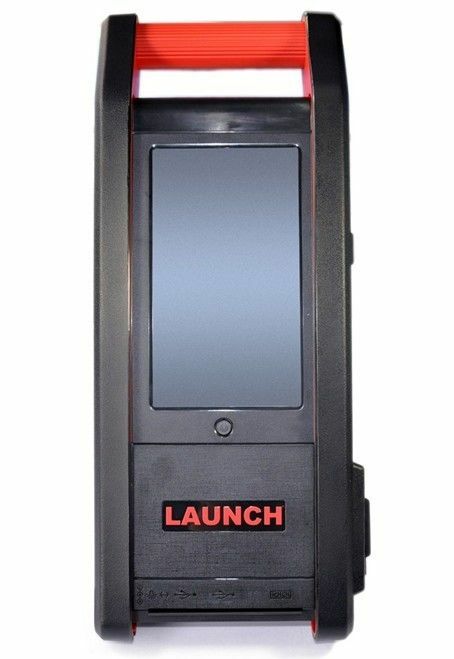 to achieve one of the most wide vehicle testing diagnostic instrument of the globe. This device software is updated by email to ensure the software is the latest version. 1. 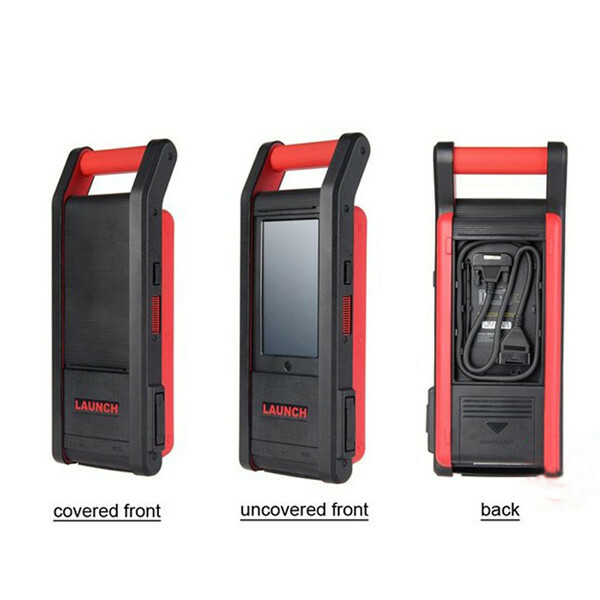 The main module of this product integrated with display, print and diagnostic. 2. It Supports Wi-Fi wireless Internet communications and wired connection. (These functions are not included, need to pay addtional fee!). 4. This diagnostic software can detect electronic control system malfunction which from Asia, Europe. * Cars with EOBDII & CAN-BUS system . 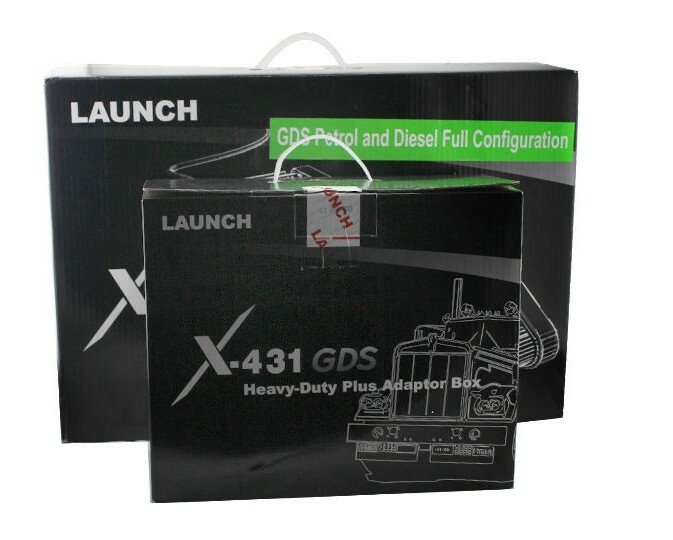 Launch X431 GDS Professional Car Diagnotic Tool (Diesel and Gasoline).